Thanks to Freebies Jedi for this awesome Mockup! 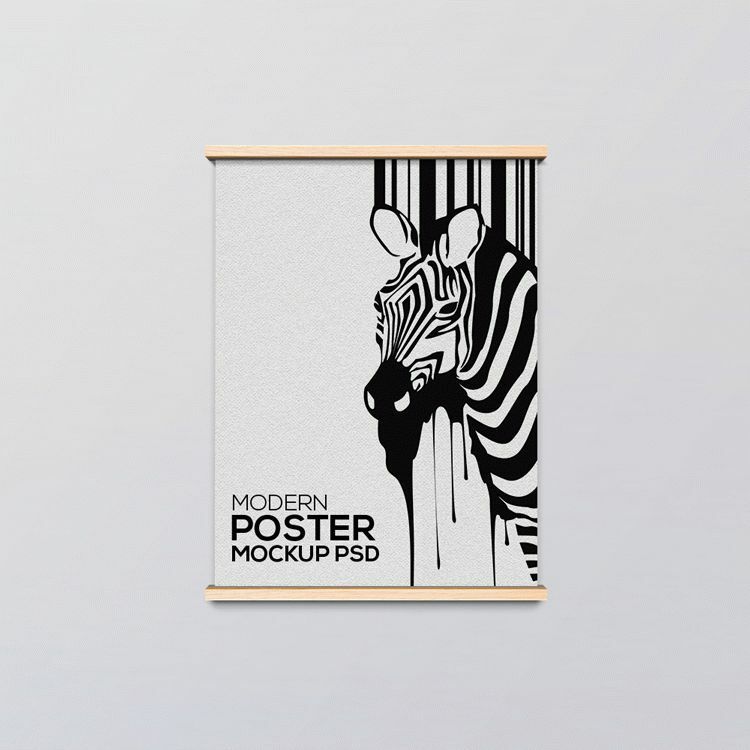 Here is free wooden poster frame mockup that will help showcase your poster design with realistic way. It also can helps you to showcase your photos, posters, artworks, illustrations with easy way.